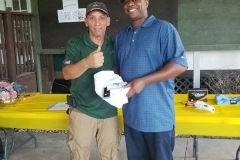 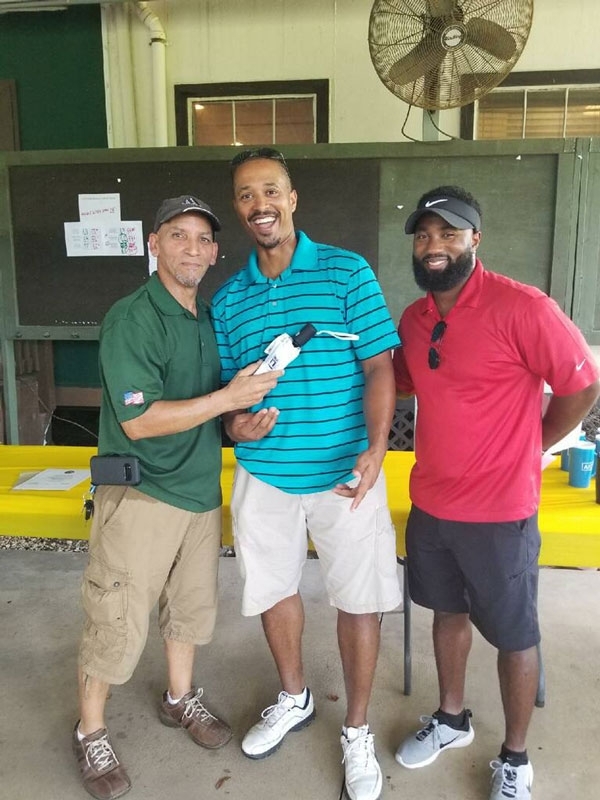 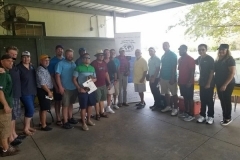 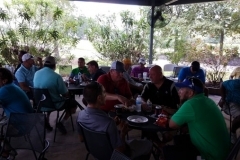 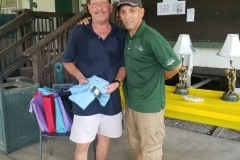 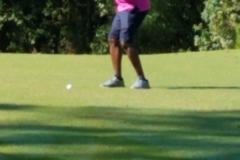 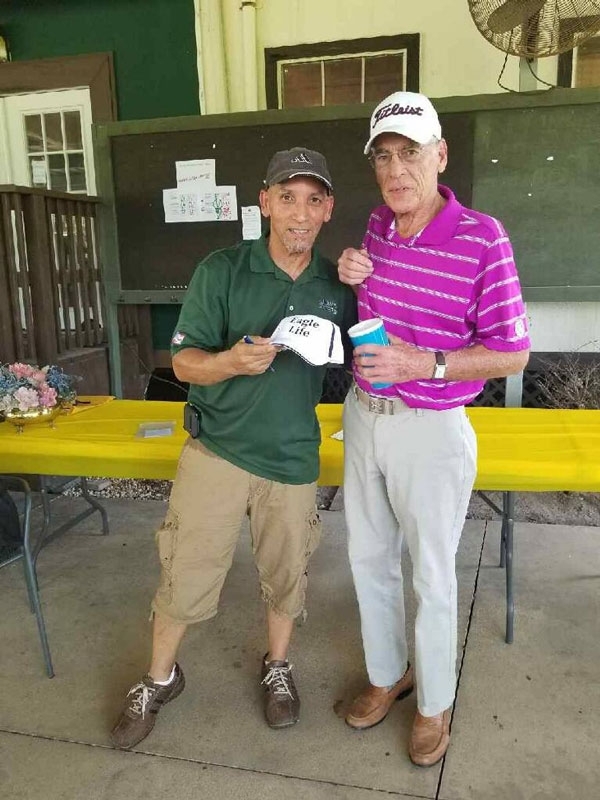 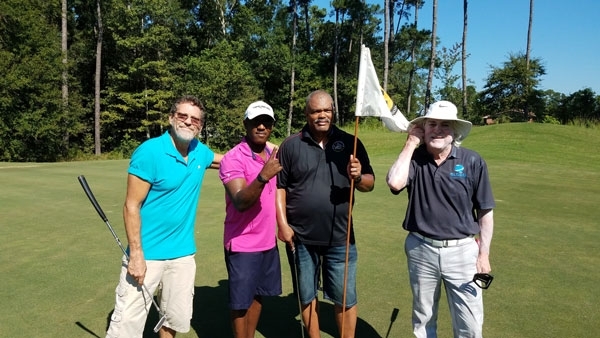 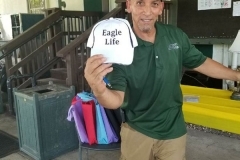 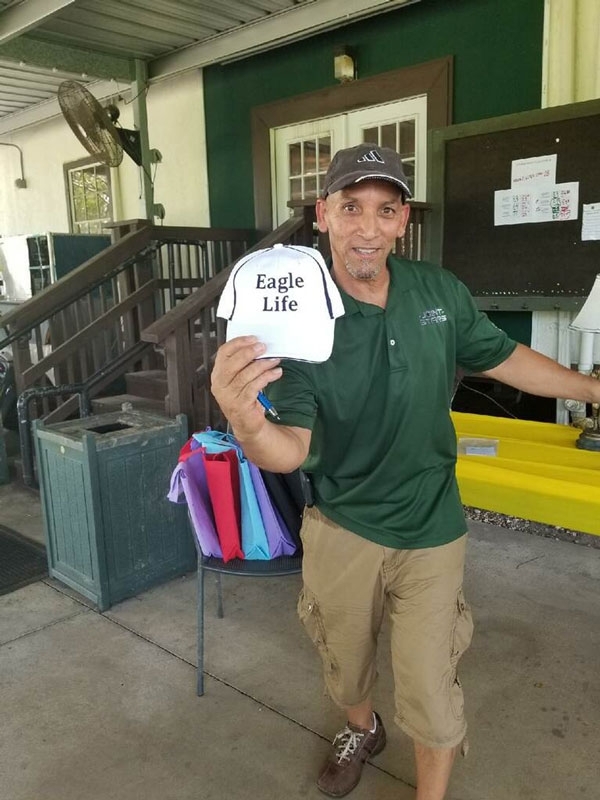 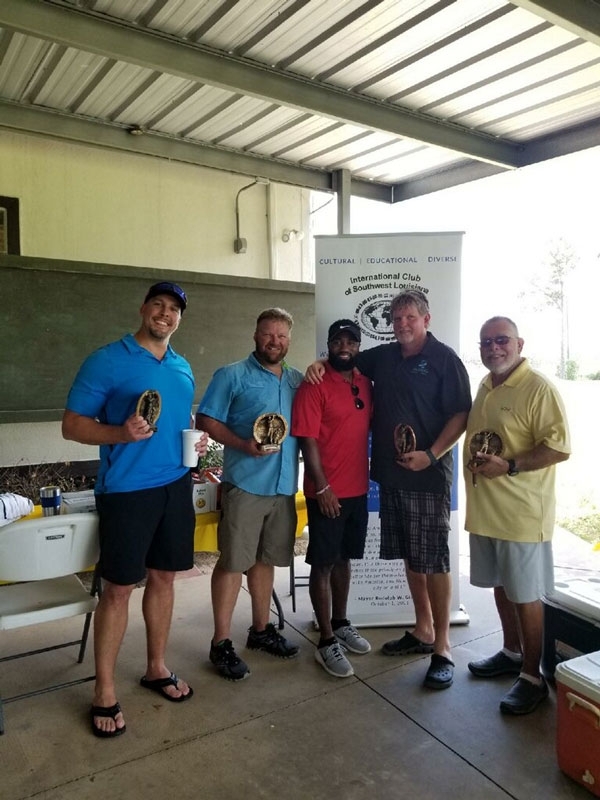 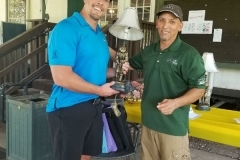 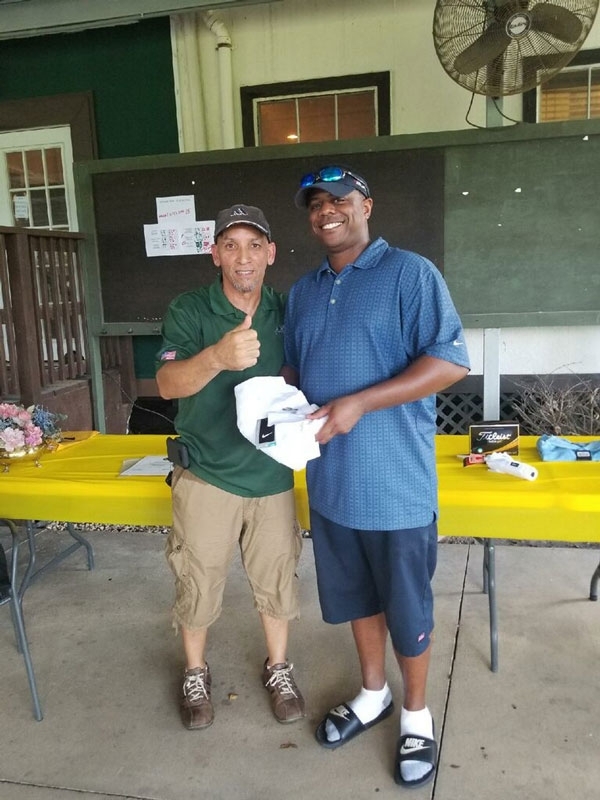 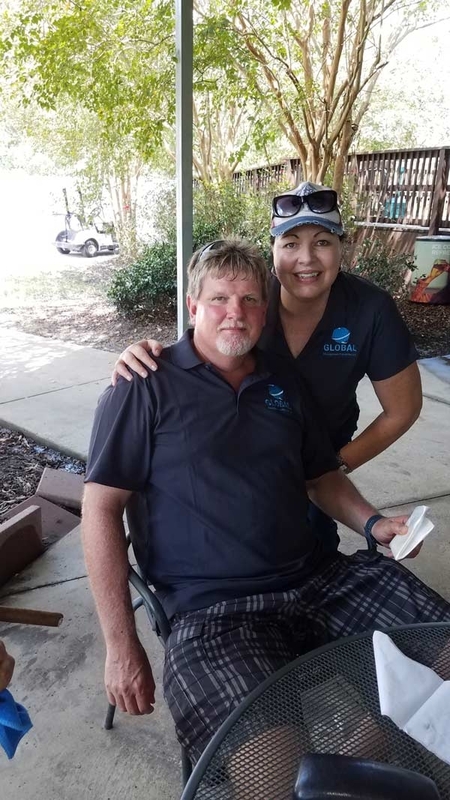 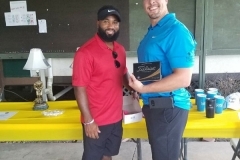 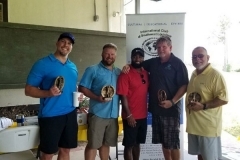 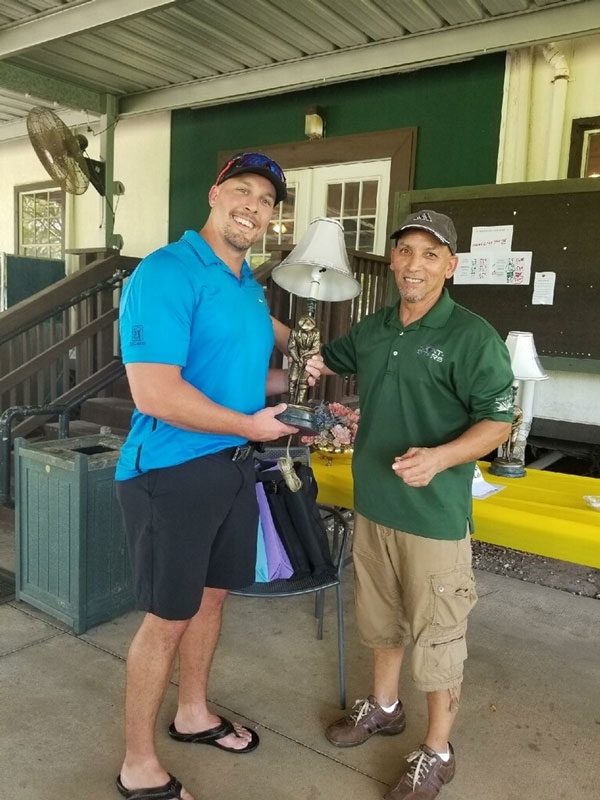 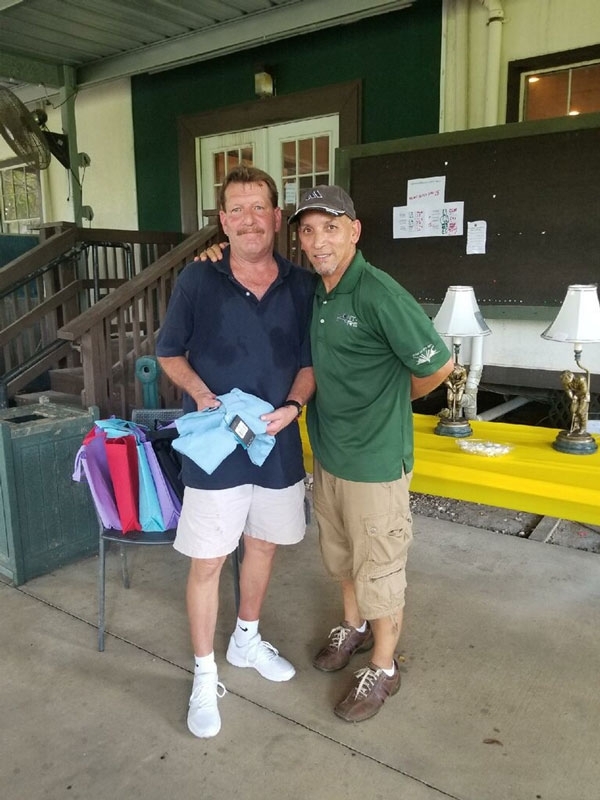 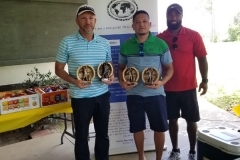 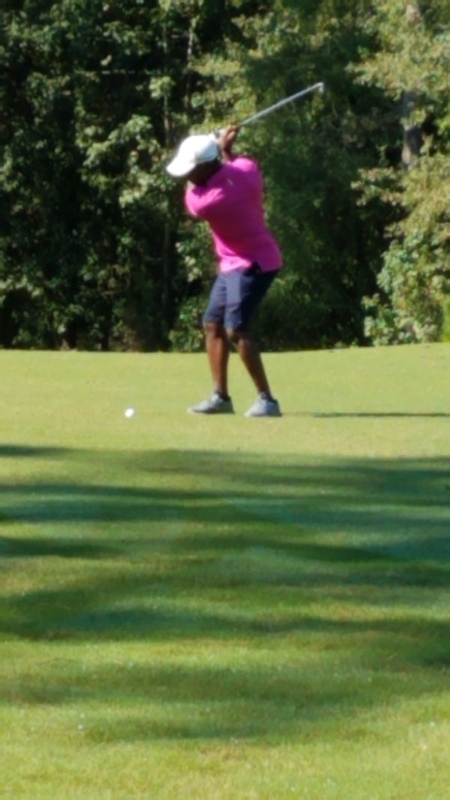 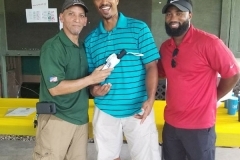 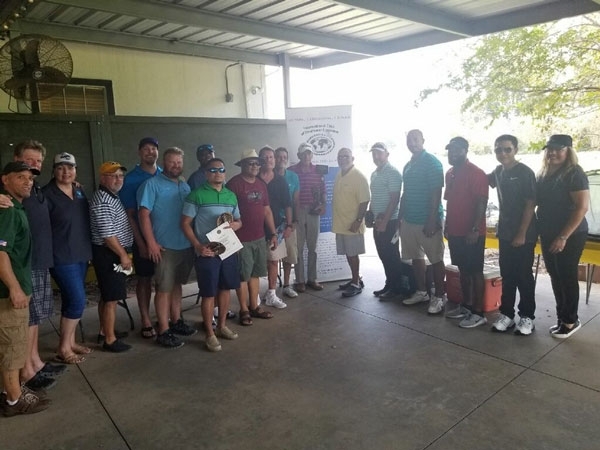 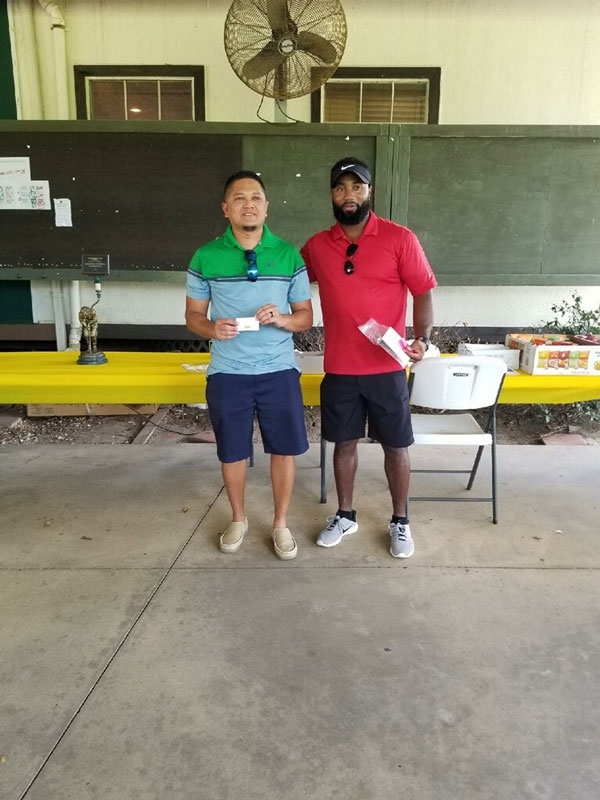 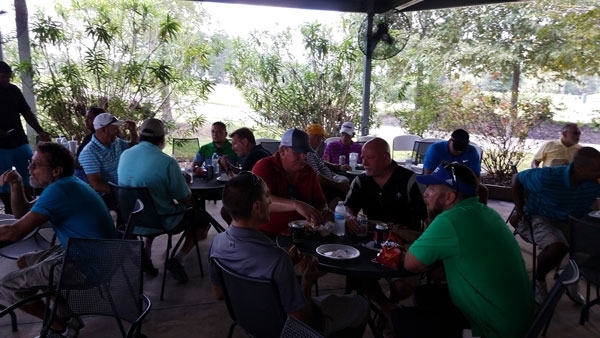 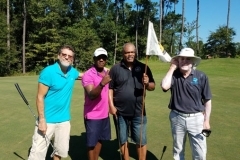 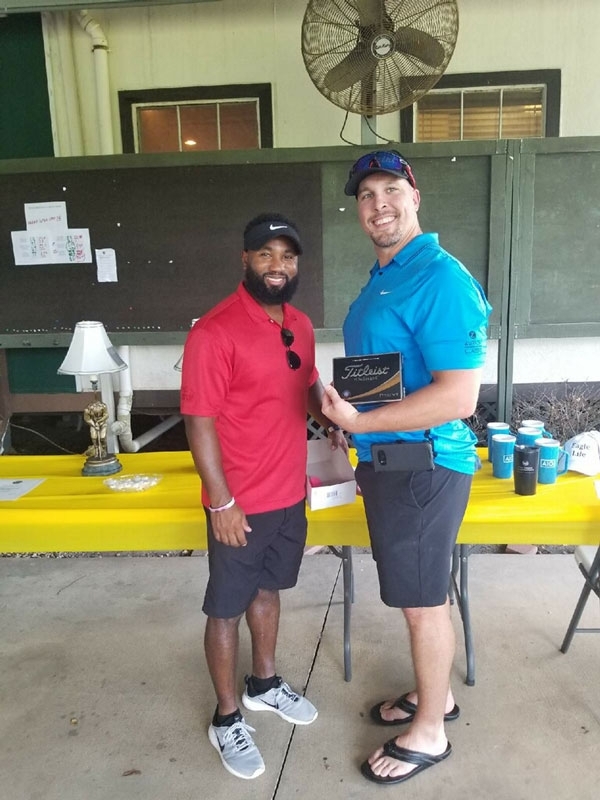 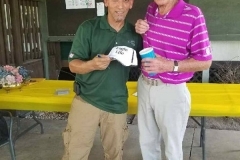 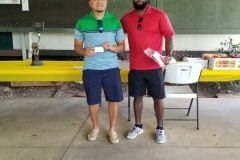 Thank you to everyone who made our 1st Annual Golf Tournament on September 15, 2018 a great success! 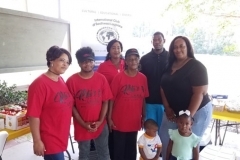 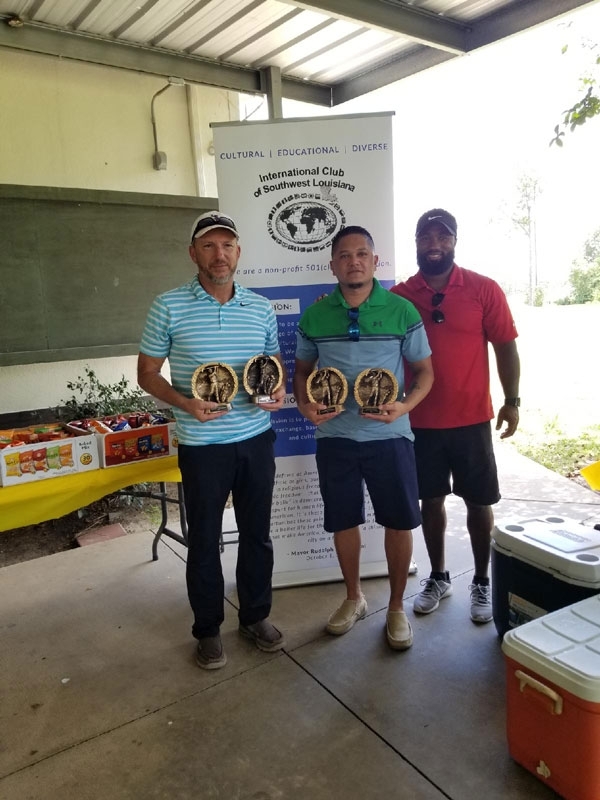 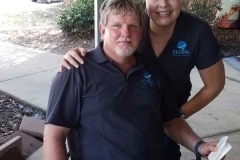 The International Club of Southwest Louisiana is a non-profit organization providing educational and social interaction among international citizens living in Southwest Louisiana. 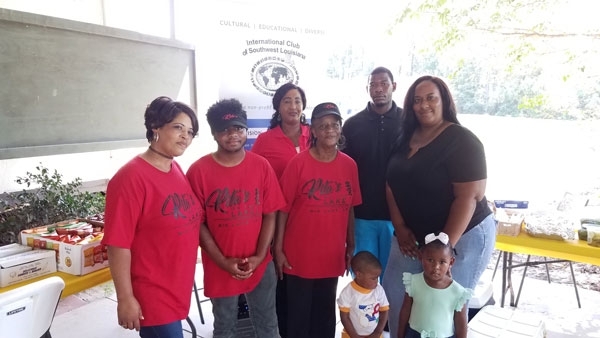 The goal of the organization is to bring together peoples of different cultures to share traditions, food, and experience in an effort to build meaningful relationships.